How Could They Leave Us Out? The midsize luxury crossover SUV segment is full of amazing vehicles and the Mercedes- Benz GLK just wasn’t doing it for the three point star emblem anymore. 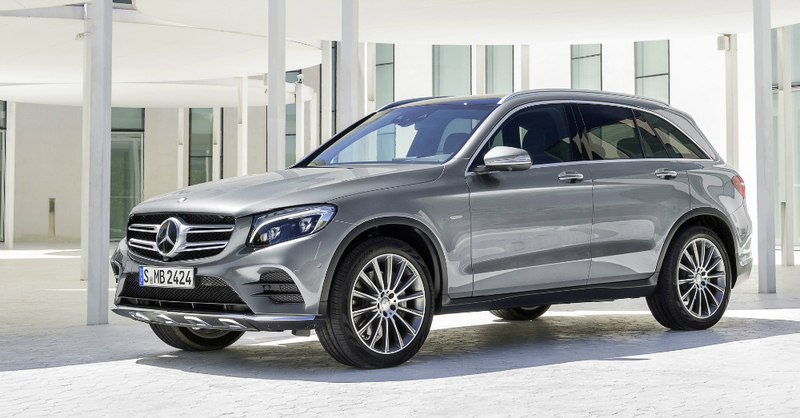 Seeing the time for a refresh, rebuild and rebadging Mercedes-Benz offers us the GLC as a fitting replacement for the now gone GLK which will compete with the likes of the BMW X3 and Audi Q5. This new SUV will be the one that gives us the ride we want that is matched with perfect power and adds a bit of fuel efficiency to make it all worth the price of admission to the show that now is found in the GLC. 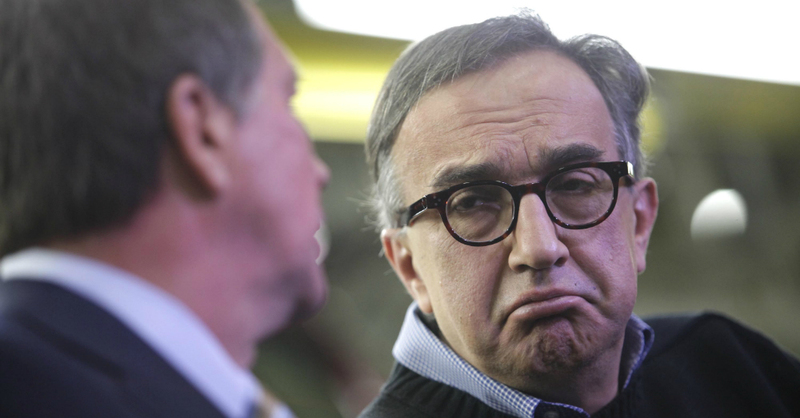 At some point we may have to let Sergio Marchionne know there is a danger in stating he would need to be shot before one of his brands does something. When it comes to protecting the Ferrari brand it’s certainly admirable on his part that he wants to keep the brand as clean and free of some of the powertrains we see today, but how long will Ferrari be successful with this type of thinking. Even though Ferrari was one of the only successful brands under FCA last year, how long with that continue if the thought process is to avoid what the rest of the market is doing. Where do You Find Elegance and Efficiency in One Package?